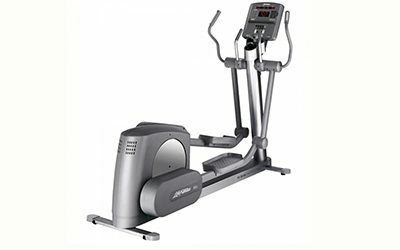 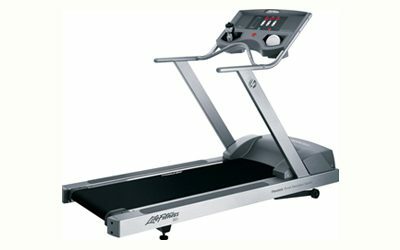 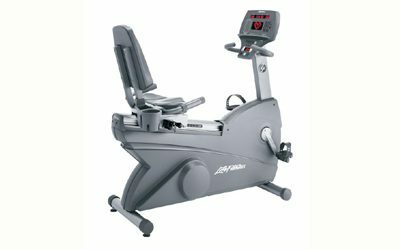 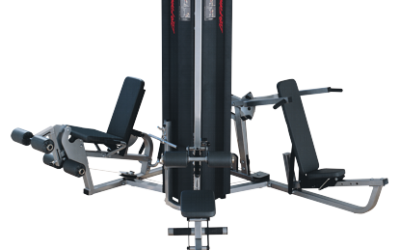 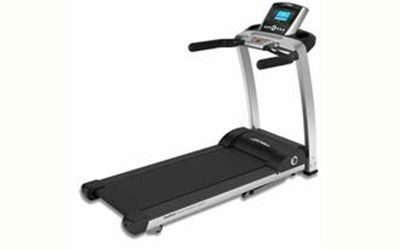 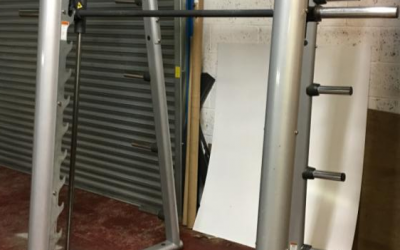 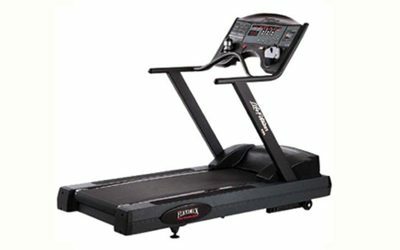 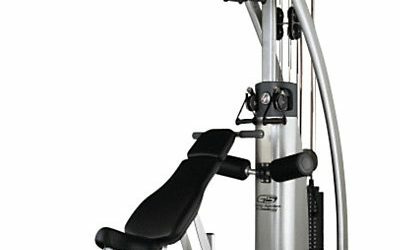 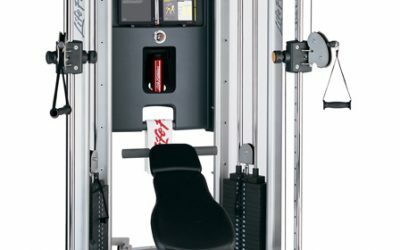 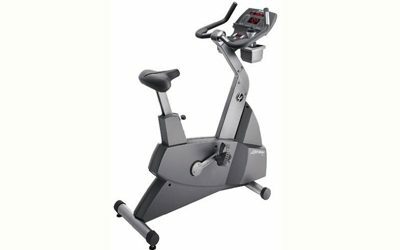 We are specialists in sales and rentals of new and re-engineered gym equipment for both home and commercial environments. 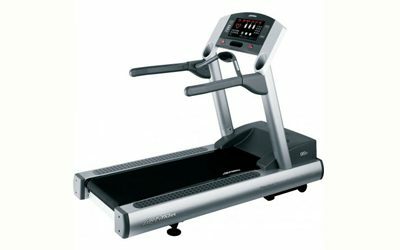 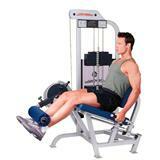 We pride ourselves on offering top quality refurbished equipment. 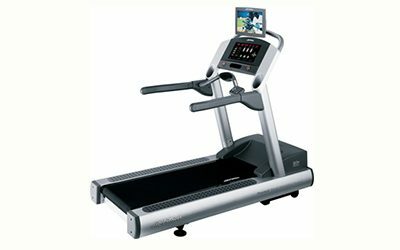 We also offer delivery, installation, servicing, parts and repairs.